Ashley Smith, a 2009 graduate, appreciates the hands-on experience in advertising and marketing that she received at High Point University as a Communication major. 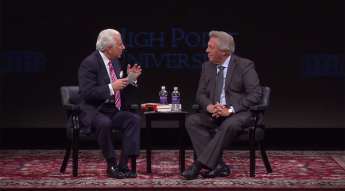 The ample opportunities to get involved at High Point University helped paved her path to success as a Brand Manager for Nautica in New York City. 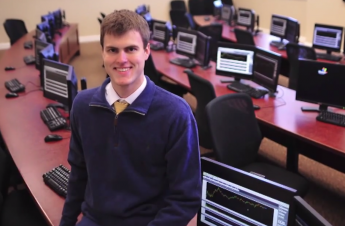 James Jadotte, a 2014 graduate of HPU, turned his internship into a career and is now an Analyst of Compliance Programs at JetBlue Airways. 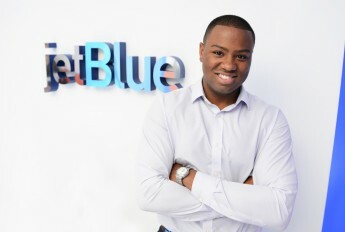 While he was still a student, Jadotte interned with JetBlue Airways’ human resources department. 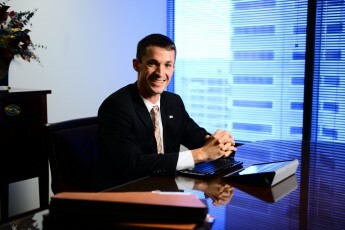 Gordon Smith graduated from HPU in 2008 and is now an Associate Attorney with Funk & Bolton, P.A. in Baltimore, MD. 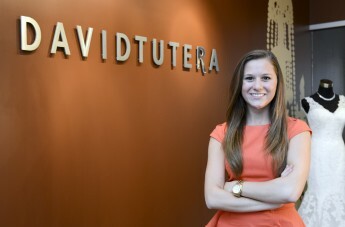 Danielle interned with David Tutera in New York City as an Event Planning Intern. 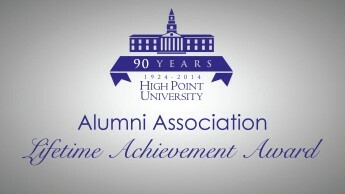 Mike Foster graduated from High Point University with a business degree in 1987. 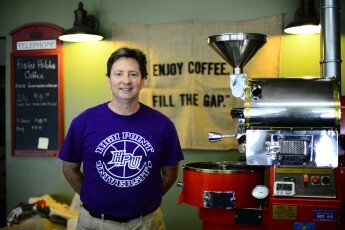 After spending decades in the airline captain seat, he’s now running a specialty coffee roasting company, FosterHobbs in High Point. 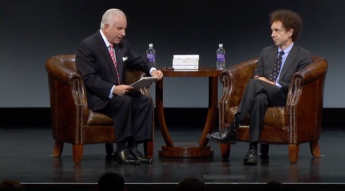 Alumni Outcomes: Alex Palmer, Apple Inc.
Alex Palmer landed opportunities that every computer science major dreams of post-college – interviewing with tech industry giants like Google, IBM and Apple. Valentinas graduated in May from HPU with a successful college career under her belt. 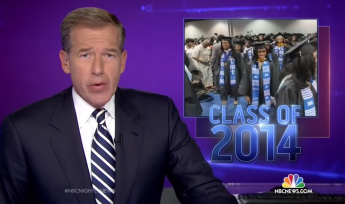 She received a bachelor’s degree in interior design and minored in studio art. 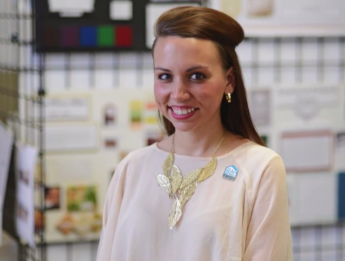 Thanks to her education and internship experience, Valentinas was hired in May of 2012 as the visual merchandising coordinator for Bassett Industries and HGTV Home Furniture. 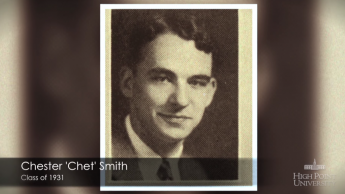 Chet Smith is the oldest living alumnus in HPU history at 105 years old. 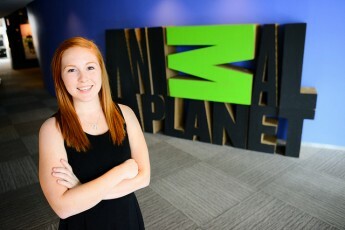 Kelly Schwab, a rising senior at High Point University, worked as a digital media intern for Animal Planet in Silver Spring, Md., this summer. 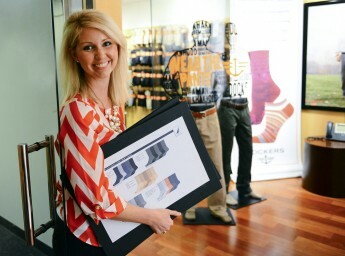 Senior Communication major, Collier Wimmer, discusses her internship at New York City PR Agency Abernathy MacGregor. 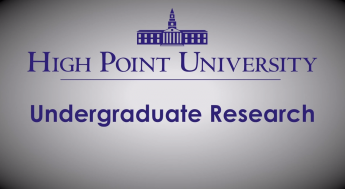 Collier shares stories about her internship work, study abroad, and other experiential learning opportunities she’s encountered as a student at High Point University. 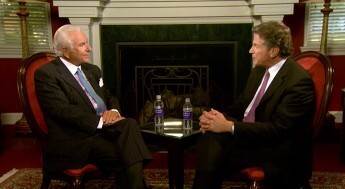 Highlights from the move-in day and the Honor Code Ceremony on August 23rd and 24th, 2014. 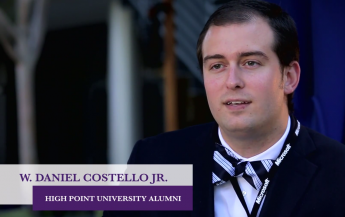 Dan Costello 09′ discusses how his High Point University experience led him to being selected by Microsoft to coordinate their volunteer program in Mountain View, California.